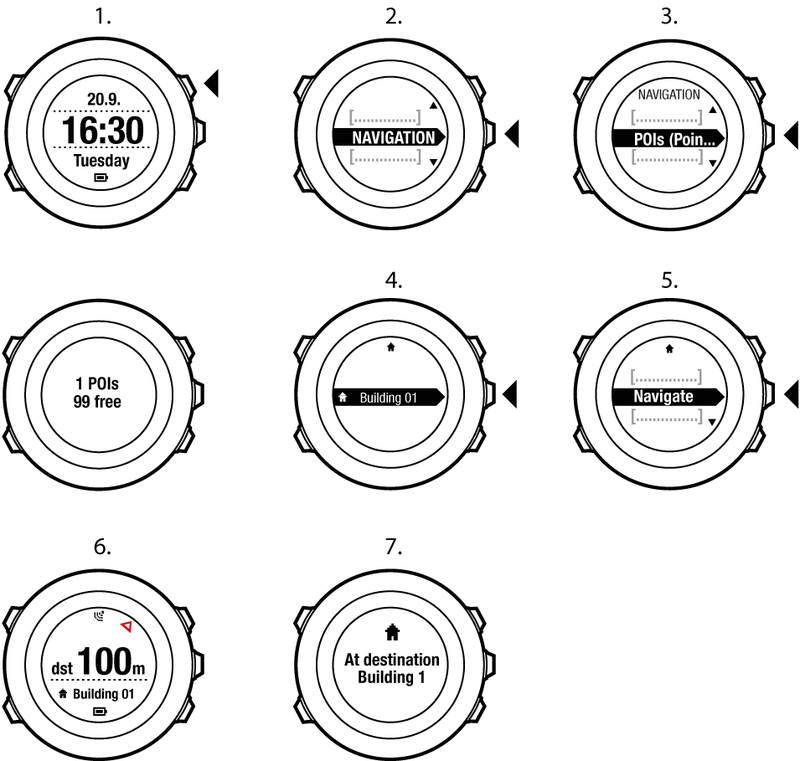 Suunto Ambit2 S allows you to save your current location or define a location as a POI. 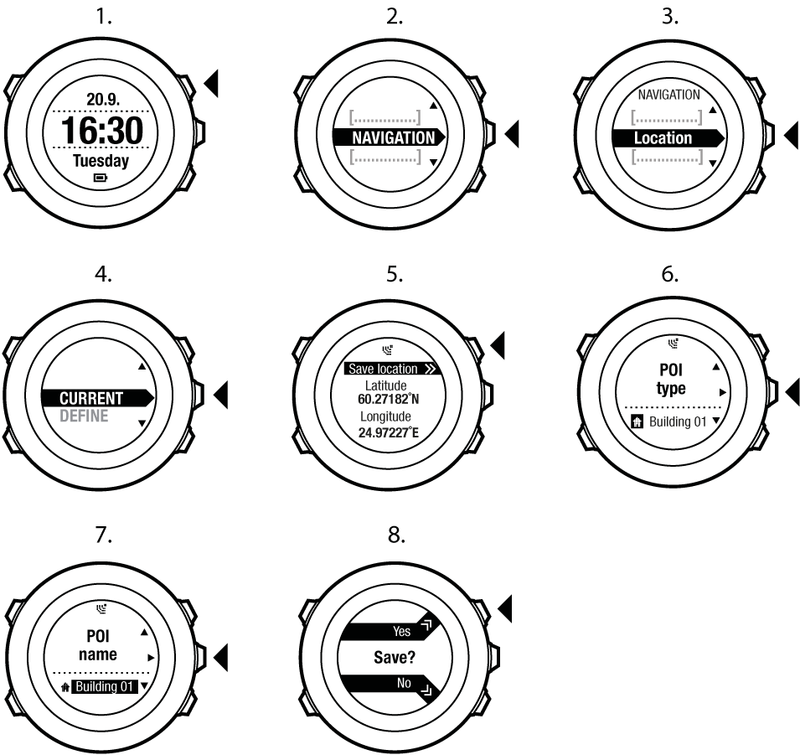 You can navigate to a saved POI anytime, for example, during your exercise. You can create POIs in Movescount by selecting a location on a map or inserting the coordinates. 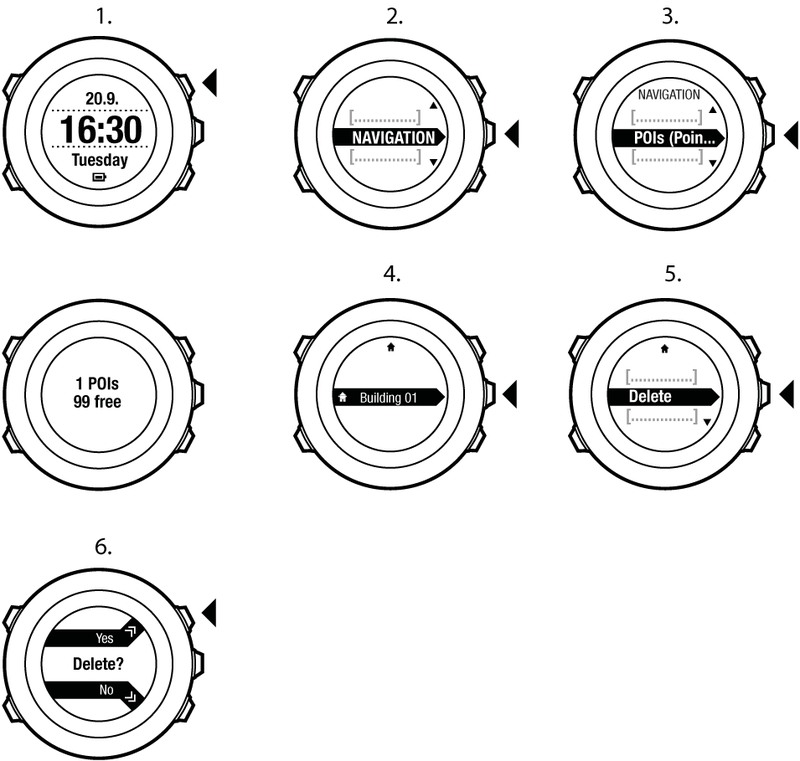 POIs in your Suunto Ambit2 S and in Movescount are always synchronized when you connect the watch to Movescount. 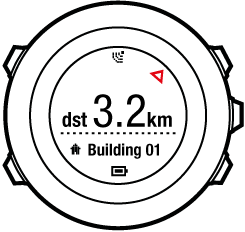 Suunto Ambit2 S includes GPS navigation which allows you to navigate to a pre-defined destination stored as a POI. When you delete a POI in Movescount and synchronize your Suunto Ambit2 S, the POI is deleted from the watch but only disabled in Movescount.